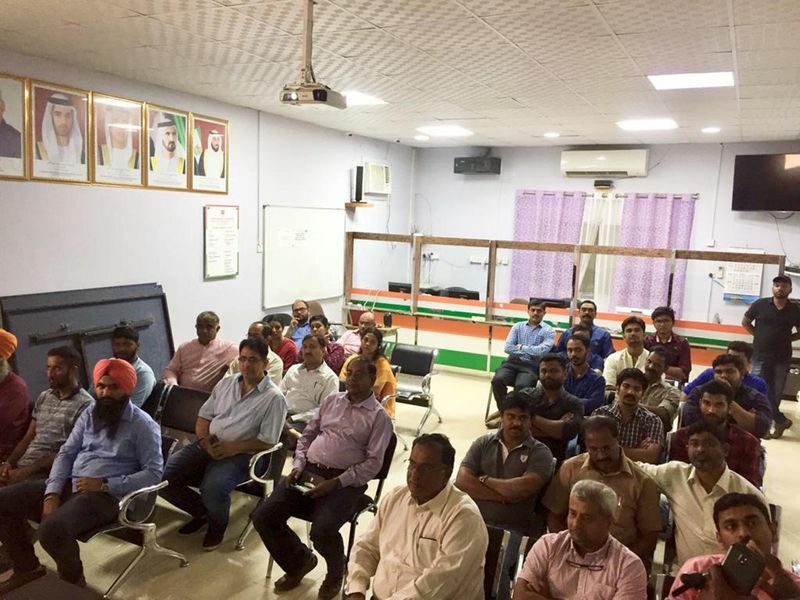 Concerns are looming over a steady rate of suicide among Indian expatriates in Ras Al Khaimah. 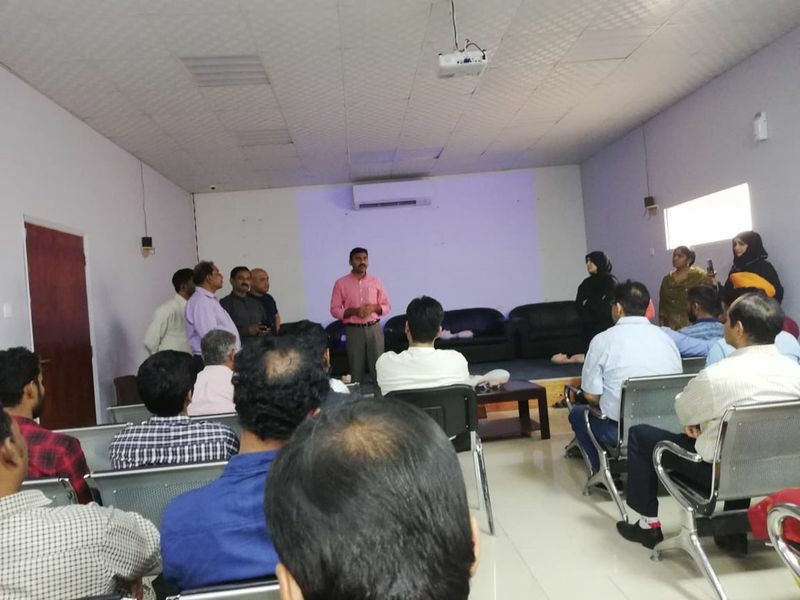 One of the most shocking incidents in December of an Indian social worker who was found hanging in his apartment sent a wave of shock within the Indian community in Ras Al Khaimah. 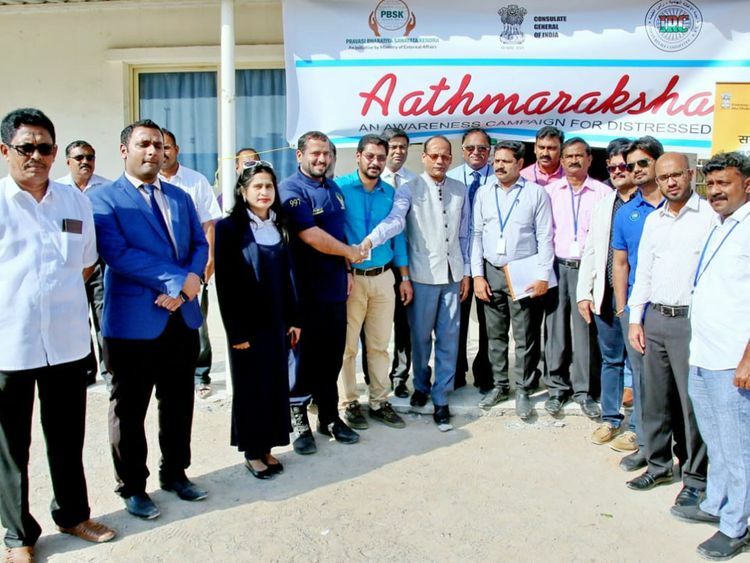 A group of social workers have sprung into action as a result, setting up a support group, 'Atmaraksha', (protect the soul) to help distressed people. 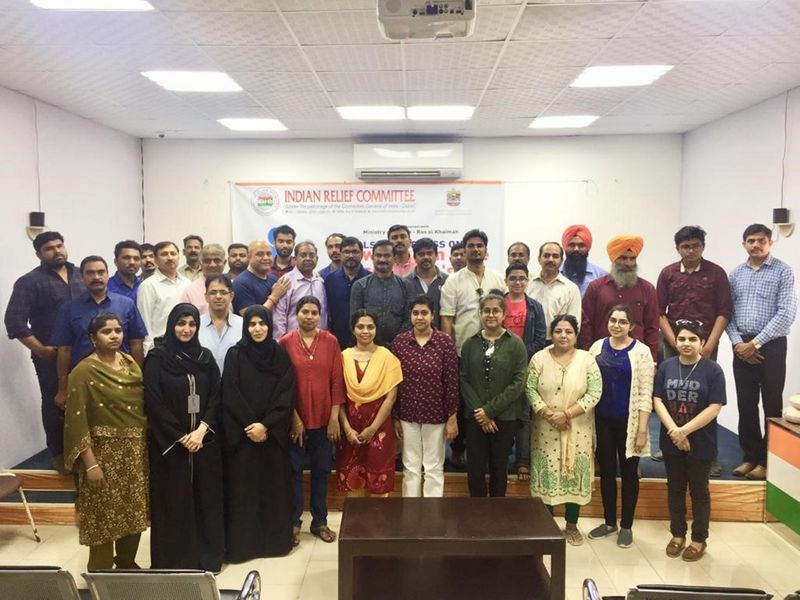 Twenty-five Indian expats, all living in Ras Al Khaimah and belonging to various professional backgrounds, have come together to start this group. Sreedharan Prasad, 59, a prominent social worker in the emirate said Atmaraksha is working closely with welfare group Indian Relief Committee (IRC) and the Indian Workers Resource Center (IWRC), a Welfare Initiative of Ministry of Overseas Indian Affairs, Government of India (GoI) under the aegis of the Indian Consulate in Dubai aimed to assist Indian Workers residing in UAE in various legal, financial and social matters. According to IRC general secretary Sumesh Madathil, in 2018, there were nine cases of suicides reported in the emirate, 13 in 2017. Two cases were reported in the last three months alone. 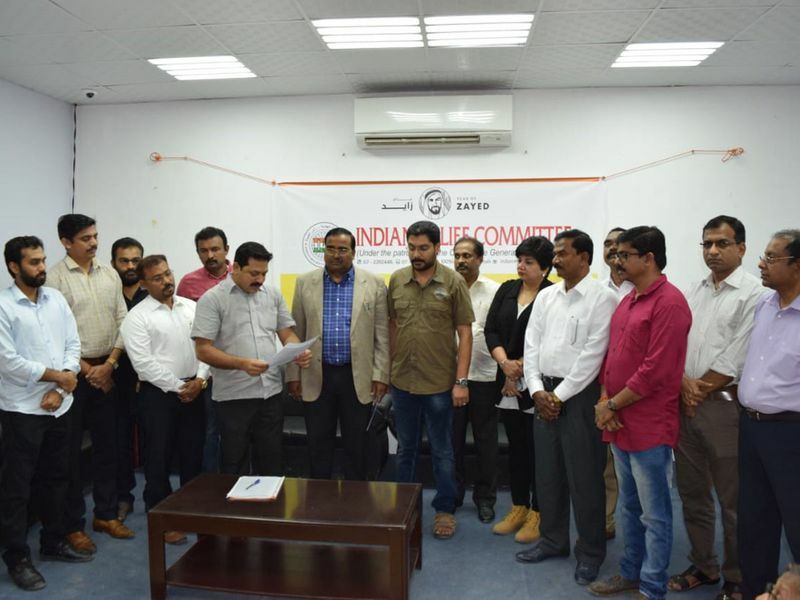 Population of Indian expats in Ras Al Khaimah is said to be close to 400,000, according to numbers gathered by IRC which is a dedicated welfare committee in Ras Al Khaimah. “It is a concern as every life is precious. 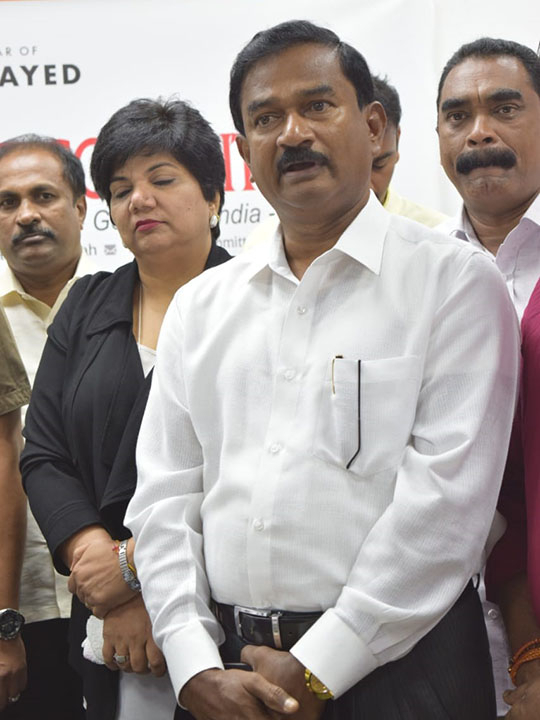 And we must do as much to help people in distress,” said Madathil. 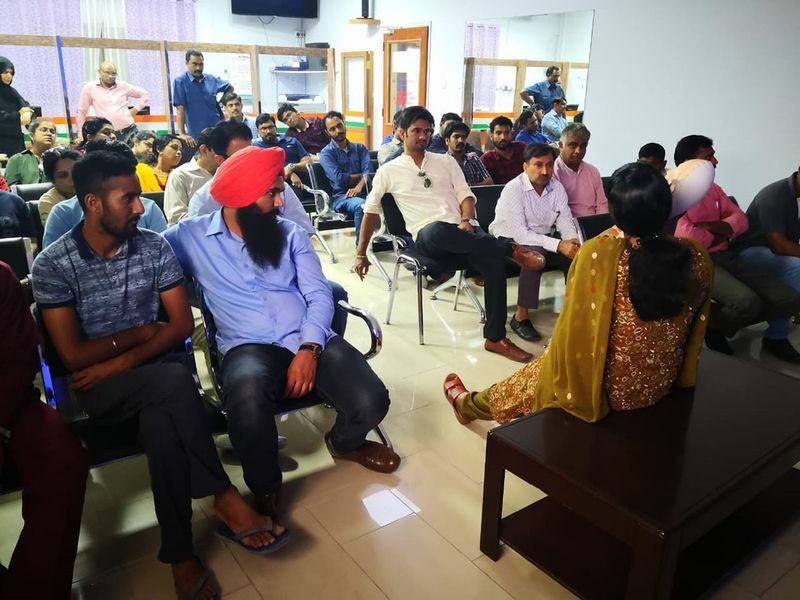 Social, financial and medical reasons are said to be three main causes of suicides among Indian expats in Ras Al Khaimah. “Most cases of suicides happened are due to financial instability. 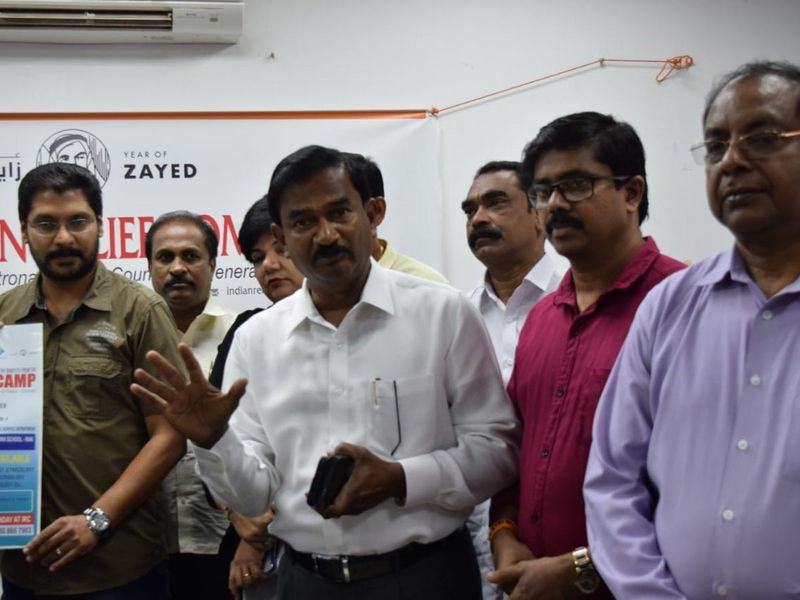 We have seen more cases of people from Kerala committing suicide,” said Sreedharan Prasad, 59, who has spearheaded the group along with other social workers in Ras Al Khaimah. “People from Kerala are family-oriented. When faced with a tough situation, they find it tough to handle the situation and resort to taking their life. Instead of finding a resolution to the problem, people tend to keep their issues to themselves. A lot of people are embarrassed to talk about their problems to strangers as well,” said Prasad. Vellaloor was a father-of-three, the youngest of whom is now a six-month-old boy. “If he had to take his life abandoning his family, he must have been pushed to doing it. Several people are under massive debts. Debt collectors show no mercy and chase you. They are aggressive and even resort to threats to collect the dues. Naturally, someone who is not mentally strong can succumb to the pressure, pushing them to take their own life. 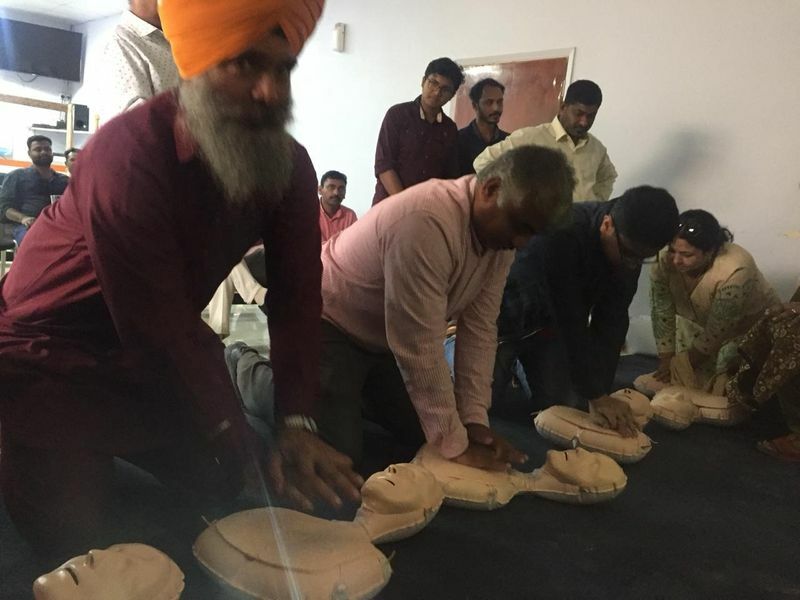 That is why we have started the group so we can talk to people regularly and help them before the issue gets worse,” said Prasad of Atmaraksha.